If you like to smell good, and who doesn’t, then finding the right perfume is at the top of your list. The shopping process may include sampling tester bottles at the store or simply by the old trial-and-error method. 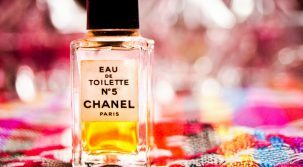 In an attempt to make your perfume shopping a little easier, this article takes a look at eight of the top perfume choices for women. Cashmere Mist by Donna Karen. This perfume, commonly found at Macy’s, is one that offers a sweet scent that is the ultimate in femininity. It almost lends to a soft floral smell and will captivate everyone in the room. 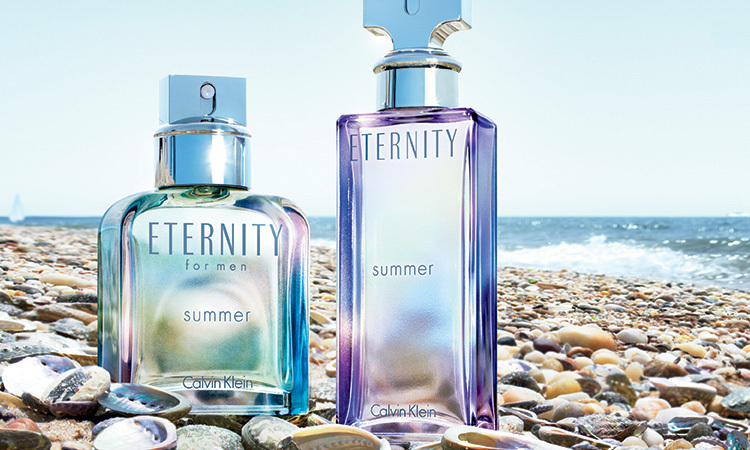 Eternity by Calvin Klein. This is a bold fragrance that leaves people thinking of you for, just as the name implies, an eternity. CK One by Calvin Klein. This perfume has been available for quite some time and leaves the wearer with a clean scent that is unmistakable to those who recognize it. It’s smell is so memorable that those who experience it will notice it instantly on someone else. When selecting perfume, it’s a good idea to purchase a small bottle so that you can take it with you wherever you go. Some of the smallest perfume bottles will fit in the tiniest of purses, which makes them ideal for a quick spritz on the go. 8 Popular Perfume Choices For Women Reviewed by FashionPole on November 20, 2016 .